Paperless and self-serve, so employees can dive in on their first day. 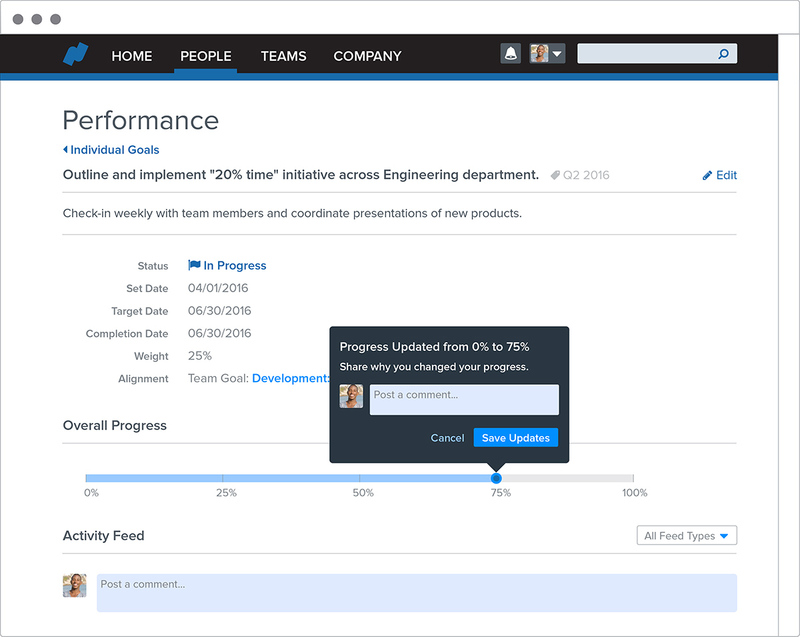 Manage goals from the company-level down to every employee. 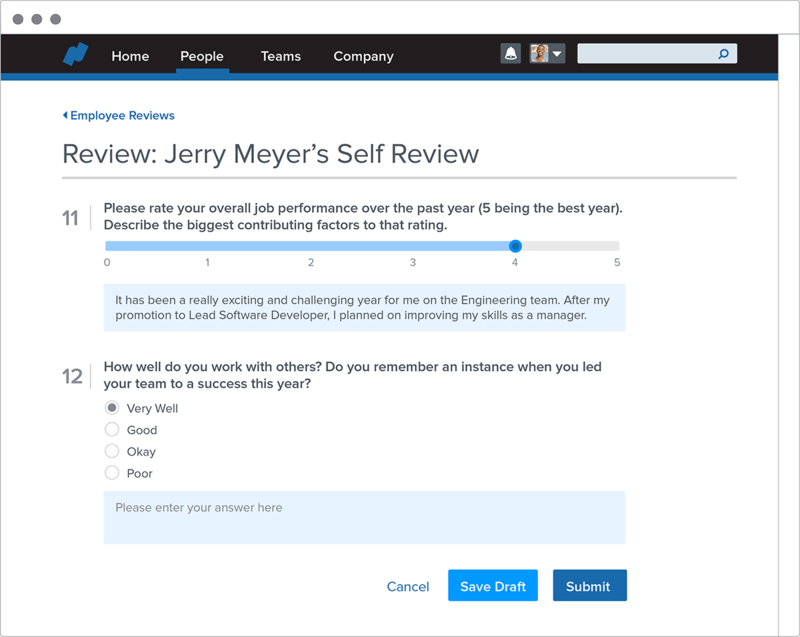 Create custom reviews that fit your talent management. Easily collect answers from managers, employees, and peers. Define competencies, and pull them directly into performance. Track complex processes in any department. Recognize great work in the feed, and access appreciation during reviews. Keep a pulse on your people with custom surveys. 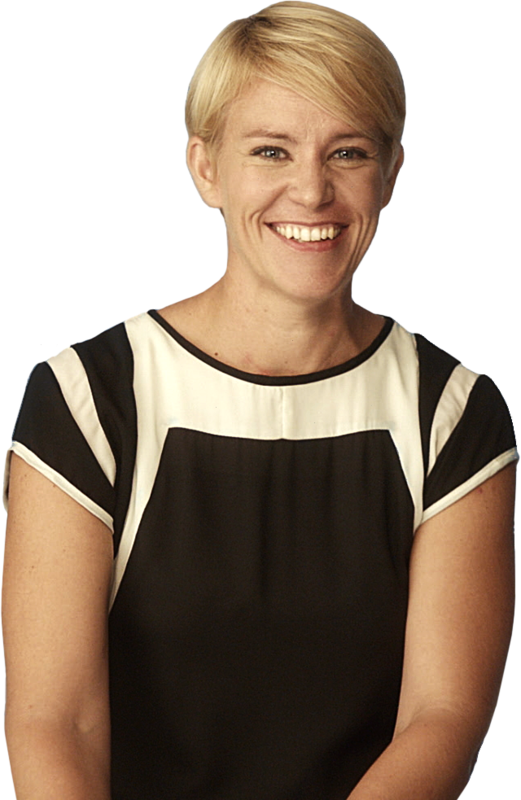 Export performance data for compensation and succession planning. 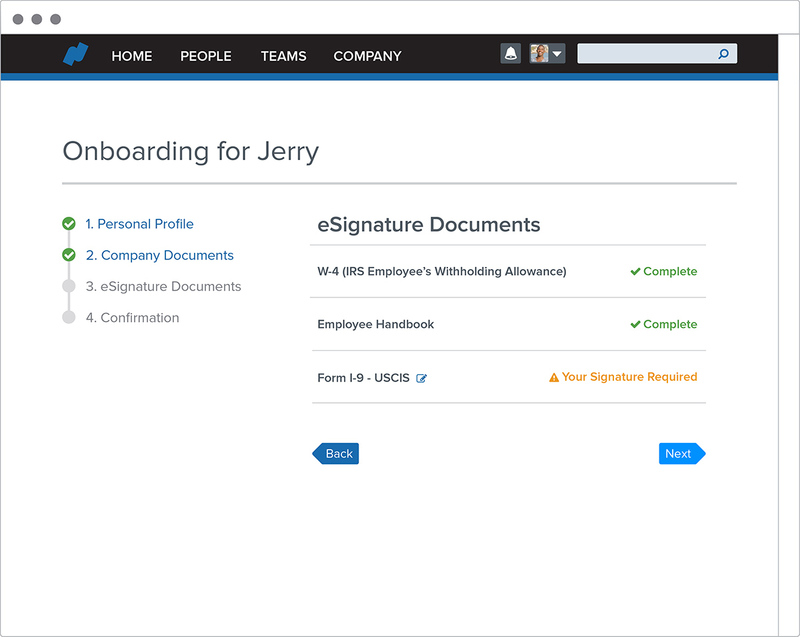 Easy onboarding, goals, and performance reviews. Create a culture that grows your people­—and your company. You’ll have a team of experts committed to your success with Namely. 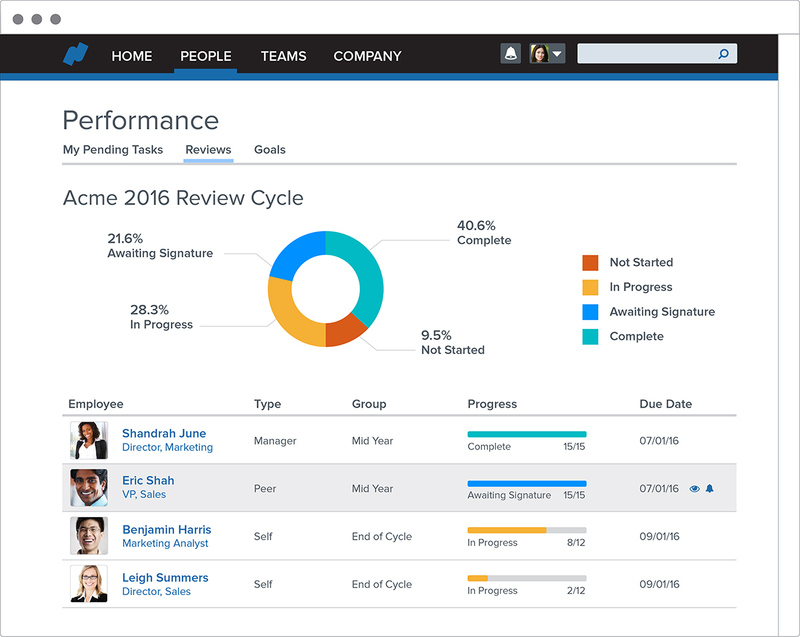 See how Namely can improve your talent management and help grow your company.